January 20, 2016 0 comments on "Potty Training that Works"
I hope this information helps you and your little ones as much as it did mine. 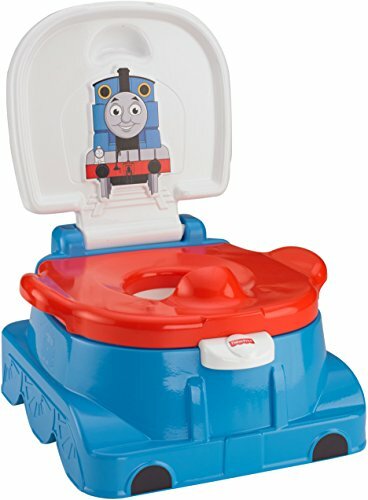 I used this on both my boys when they were potty training aged and it worked perfectly, it was so easy. 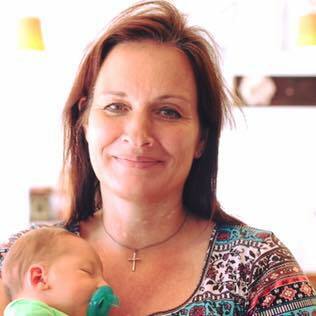 First, to make sure your child is ready for potty training, shows interest, wants “big kids pants” etc. Make this a game, make it fun and you will not run into stubborn opposition (after all it is the child’s body). Go out and buy or find around the house items you don’t normally let your child play with that could fit into this category, some kind of toys that can be used are water toys (3 or 4 things), could be little plastic pitchers, balls, whatever, but make them SPECIAL. The only real rule to this game is these special “potty” toys can only be played with while the child is sitting on the potty! Very important, no giving out on this one rule, or it won’t work!. 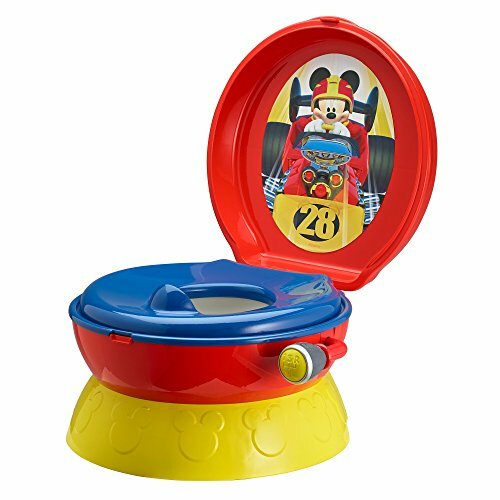 Once the child is sitting on the potty fill a large bowl or small bucket with lukewarm or tepid water, place the new “potty” toys in the bowl and set the bowl of water in front of the child. 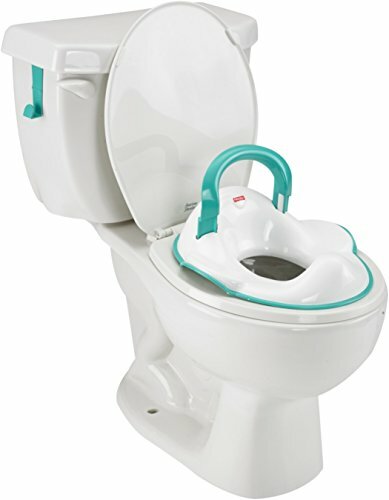 On the floor if the potty seat is low, or if it’s a potty seat that sits on top of the regular toilet, set the bowl of water on a TV tray in front of the child. When the child places his/her hands in the lukewarm water to play with the toys, if the child needs to physically go, they nearly instantly go potty (it’s almost an instinctive type physical reaction), then cheer, cheer, cheer! Give lots of praise, and if you wish to give some type of a treat, go ahead. Let them play as long as they want, as long as they sit on the potty. When they are done playing, put the toys away for next time. This is really great because it makes it fun for them so they cooperate, it totally ends all power struggles, there are NONE, and also no more waiting and waiting for them to have them go potty as soon as the diaper goes back on. They also feel good because they have immediate success Potty training NO. 2 was more difficult I found, that just came with some time and patience and them learning in their own time and way, relax, it will happen. You know how I got this idea? It’s kind of a funny thing, my husband used to be in the military and when he was young in boot camp they used to always play jokes on each other in the night by dipping a hand of someone who was sleeping, into a pan of lukewarm water, thus making the person wet the bed. It just seemed like a natural progression to use this trick for good in the potty training area and it worked great!!!!! by Valerie Garner, Please visit Hometips & more at http://www.angelfire.com/wa/hometips. Follow my potty training tips board on Pinterest.